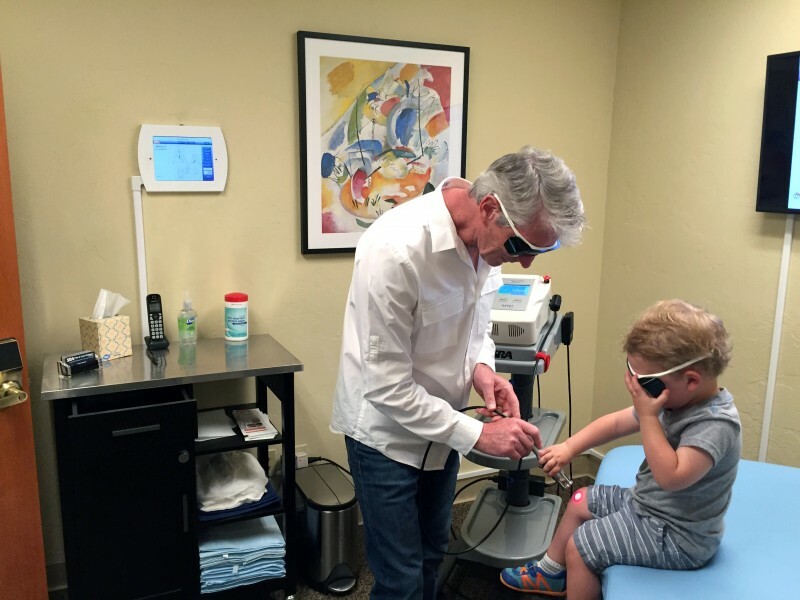 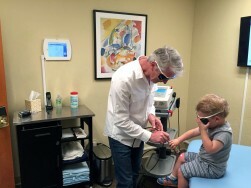 Dedicated to providing the most effective therapeutic laser treatments available for the best possible outcomes with even difficult or long term issues, Dr. Frank Jarrell founded SRA Pain & Laser Centers of America, and personally directs the Center in Durango, Colorado. 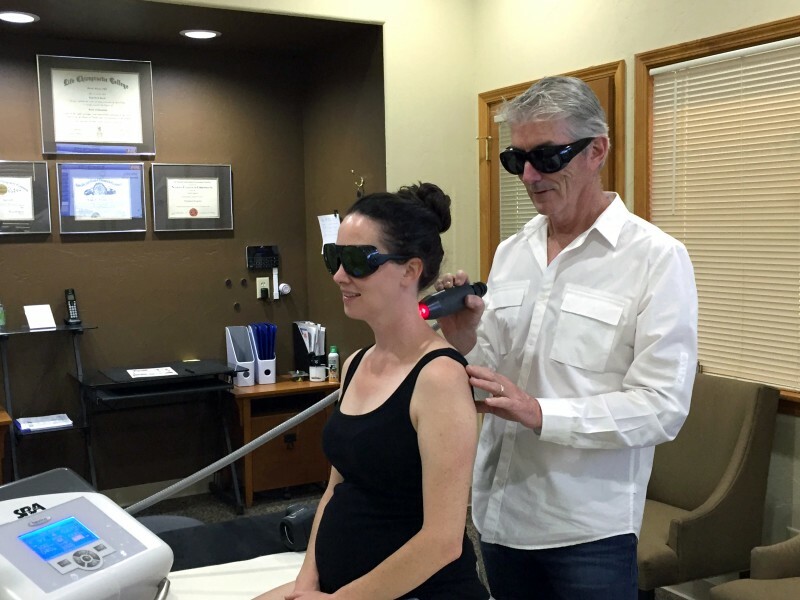 Our Lasers are 15 years ahead of any other laser in the world in design and outcomes. Our laser services combined with Spinal Reflex Analysis protocol are unsurpassed in reducing inflammation, improving circulation and accelerating healing and repair. 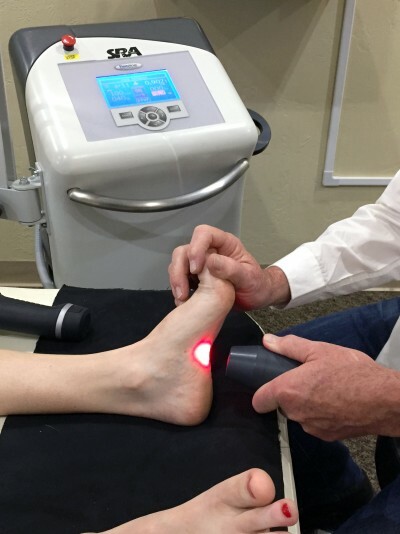 These are just some of the ways our laser therapy assists in revitalizing and restoring healthy tissue and reducing pain. 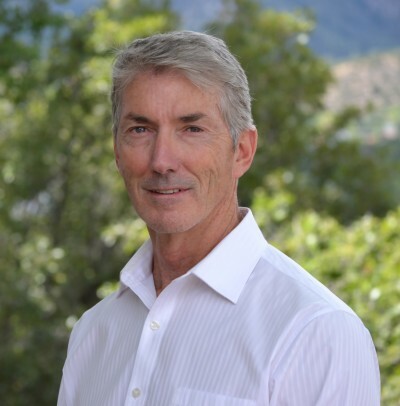 Frank Jarrell, DC, is the leading expert on spondylogenic reflex syndromes and is the founder and developer of Spondylogenic Reflex Analysis (also known as Spinal Reflex Analysis or SRA) and Spinal Reflex Therapy (SRT). He has spent over 21 years developing SRA and SRT into a highly effective system of managing neuromusculoskeletal conditions, health and performance, and teaching it to health care providers around the world. Now you and your family can access the benefits of the worlds most advanced protocol and laser technology combined, through his Durango based treatment center.